Annie (F) – a self-identifying indigenous performer. Annie is a teenage girl. Isaac (M) – Teenage boy. Any ethnicity. Louis (M) –Adult man. Any ethnicity. Squawk is by award-winning playwright Megan Gail Coles and will be directed by Lois Brown. Rehearsals will take place March 25th, 2019 – April 10th, 2019. Performances at the LSPU Hall – April 12th & 18th at 8pm. April 13th & 20th at 2pm. Following the LSPU Hall Performances there will be a provincial tour and a school tour in partnership with the Arts and Culture Centre. Synopsis – Annie Runningbird doesn’t have time for the games boys want her to play. She’s aging out of foster care on her next birthday. The system has decided she is an adult, so Annie must make adult decisions. Where will she live? How will she make money? Demanding grownup choices preoccupy the young girl’s mind as she navigates relationships with boys and men in her company. Does she like Isaac, a cute yet naive boy she met at the mall food court? Can she trust Louis, her older and increasingly overbearing foster care worker? Who can Annie depend on in her ever-shifting world? This intel is important. Because Annie needs to win the very real game she’s playing. She must save herself to save the day. 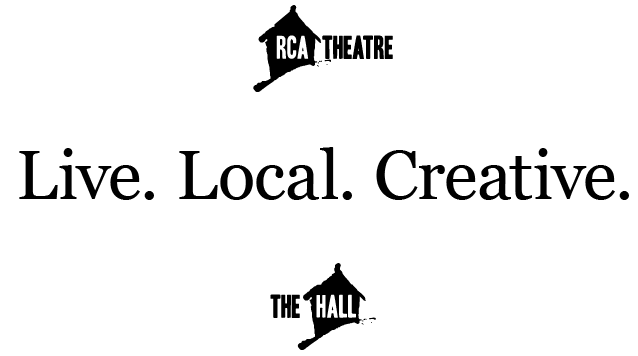 Please send a CV or tell us a little about yourself along with a recent headshot or picture of yourself to Laura at associate@rcatheatre.ca. Resource Centre for the Arts is committed to gender equity and inclusion and encourages submissions from Indigenous and diverse cultural communities and also welcomes submissions from artists of colour, deaf artists, disability-identified artists, as well as those who identify with the LGTBQ2+ community.